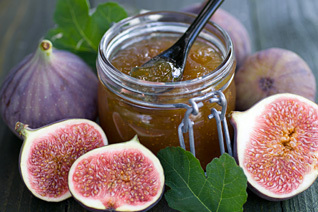 Our unique selection of sauces and spreads is made using time-honored methods and celebrated ingredients such as vine-ripened Italian tomatoes, sweet Spanish figs and savory chunks of Grana Padano DOP cheese. Slather, smear, top, spread, but all are important when describing the many culinary uses for sauces, spreads and toppings. Our unique selection is made using time-honored methods and celebrated ingredients such as vine-ripened Italian tomatoes, sweet Spanish figs and savory chunks of Grana Padano DOP cheese. These fresh, all-natural ingredients represents a tradition that we pride ourselves in offering to you.